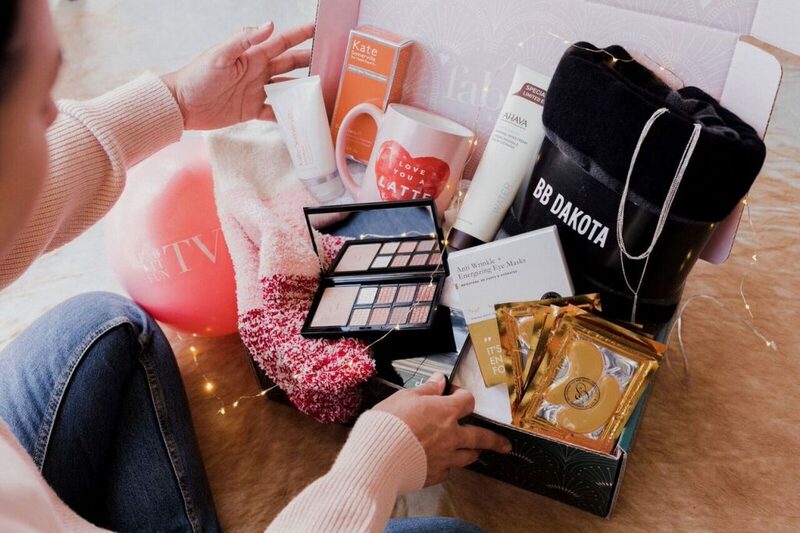 Up until now we just had spoilers released periodically of what is in store for the FabFitFun Winter Box, until now… see below for a look at what comes in the next box for Winter! 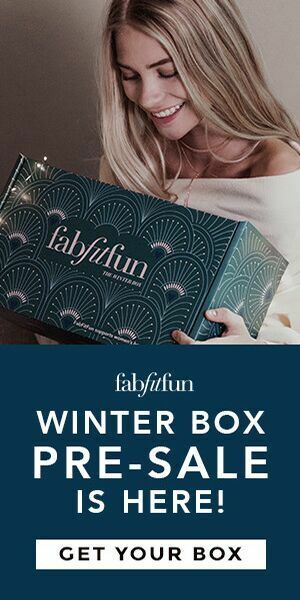 The FabFitFun Winter Box is still on pre sale at the moment, until it sells out of course, so make sure to order yours soon, if you like what you see – it’s going to be a good one! 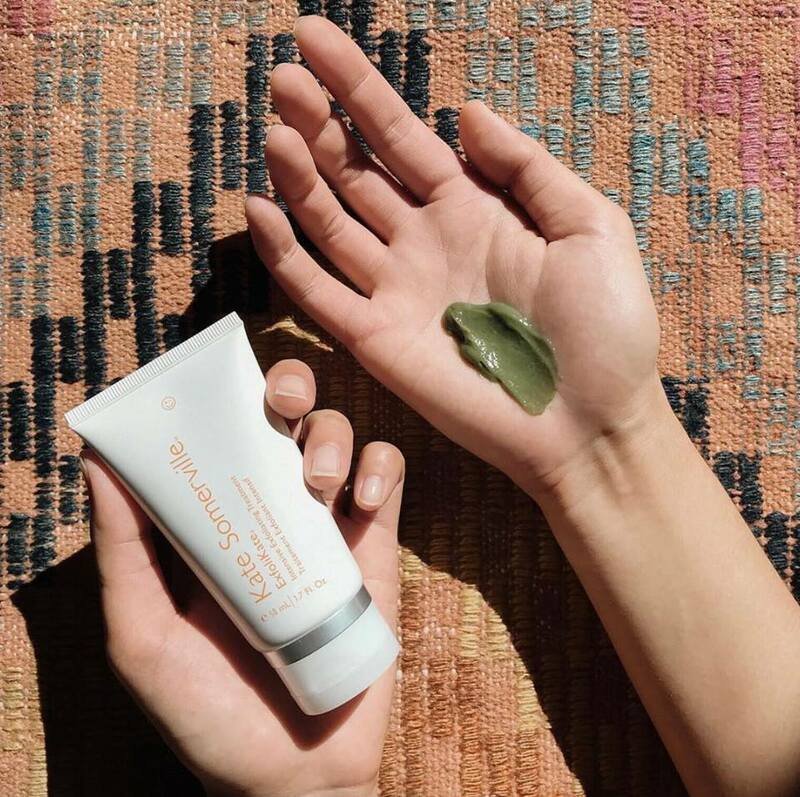 Keep scrolling down to see what you get and don’t forget to use the discount for $10 off your box or $20 off your an annual subscription, listed at the bottom of the page, before you order! 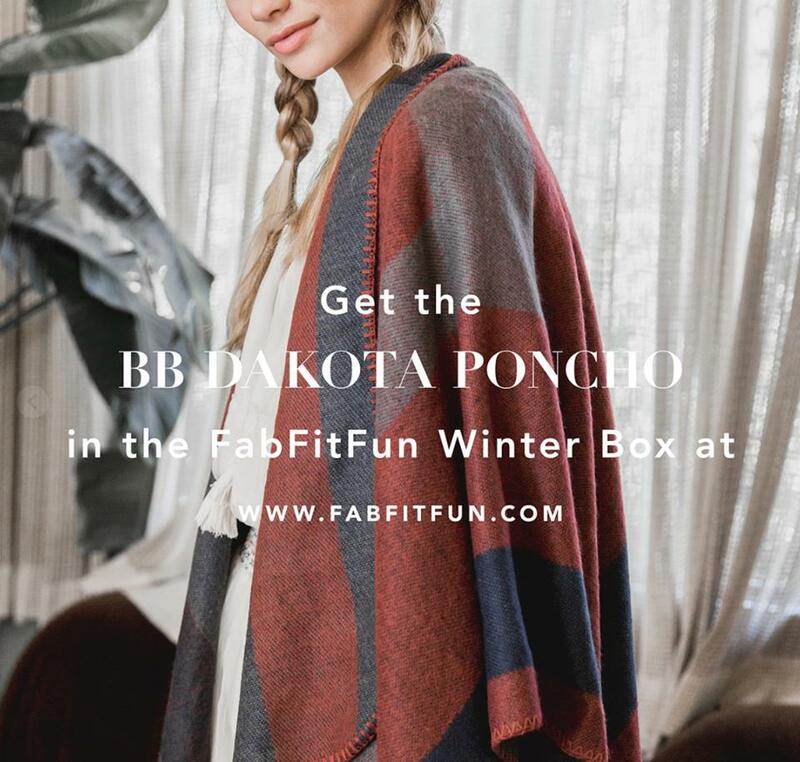 FabFitFun ($49.99/quarter) is a subscription box which includes hand-selected items in beauty, fashion, fitness, and wellness from the FabFitFun team. Each box is valued at over $200 and will include the hottest items at the moment, including 4 full size products in each box. Boxes are sent out quarterly ($49.99/quarter or $39.99 if you use the PROMO CODE listed below). Each box is sent directly to your home and full of great goodies! As of this morning (November 7th “Customizations” opened online to choose some of the products that will go in your box. 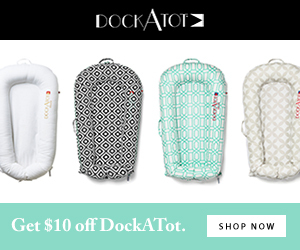 This is only open for a few days so order now to be able to access this option! Then on November 9th “Add-Ons” opens so you can add extra products to your box and hugely discounted prices! Wow seems like a very interesting subscription. I had never heard of it before. Too bad they don’t ship to Europe. Thanks for sharing! I so envy you right now! I also want it. I love the pictures. Box is perfect for winters.. I would love to have those eye patches. 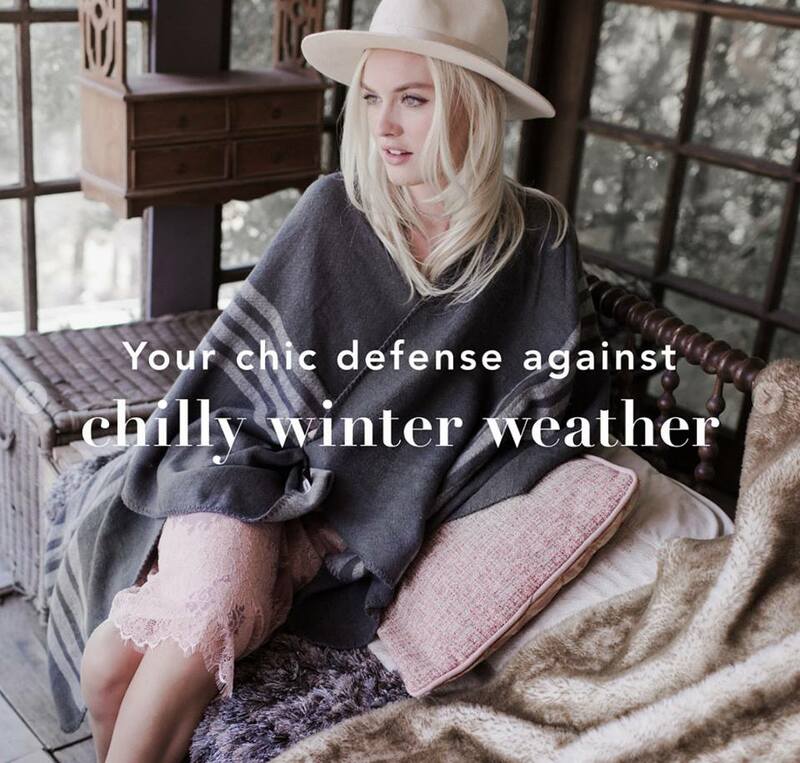 That poncho looks amazing! 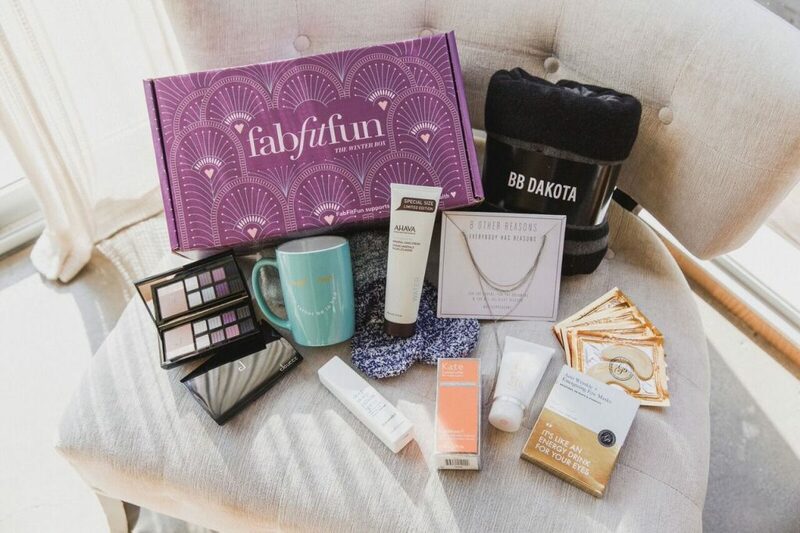 FabFitFun boxes are everywhere and look like such a great box. Thanks for sharing!